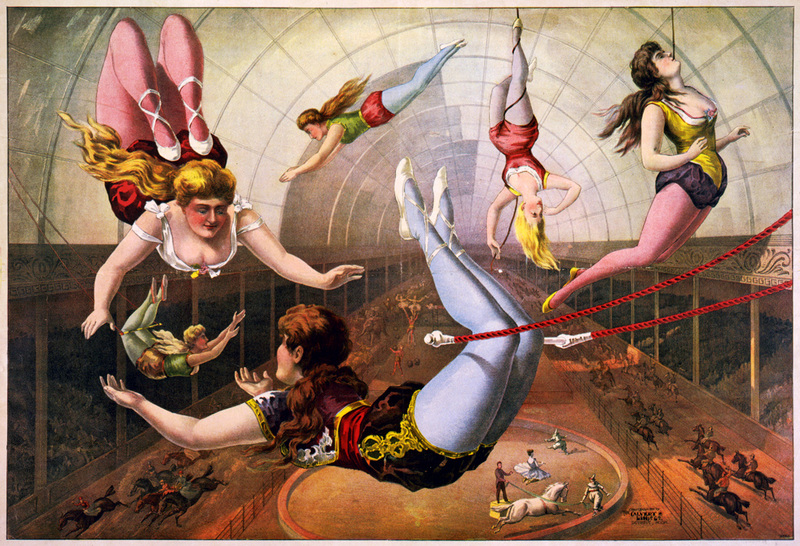 One of my first blog posts ever was about Vaudevillingham, the monthly Bellingham Circus Guild fundraiser. Since I was quite a newbie when I wrote that I thought I’d cover it again. (Also because I think it’s one of the coolest things in town that isn’t widely known.) There’s another one coming up this Wednesday, September 15th! It’s an uncensored variety show put on by the Bellingham Circus Guild that changes every month. Uncensored means they don’t pre-screen the acts, so bring your kids at your own risk. Although when I’ve been, it hasn’t been raunchy. The acts range from comedy to trapeze to improv to music, so there’s bound to be something you’re into. When and where is Vaudevillingham? It’s held on the 15th of every month at the Cirque Lab at 2107 Iron Street, Bellingham, WA. There’s two shows, one at 8pm and one at 10pm. Get there early to get a good seat, these events fill up fast!. How much is Vaudevillingham? By donation, and they suggest $5-10. When I went they were heavily suggesting $10. All the money goes toward supporting the circus arts community in Whatcom County. There’s more information about Vaudevillingham and the Bellingham Circus Guild at their website. i love your blog and this article is great!